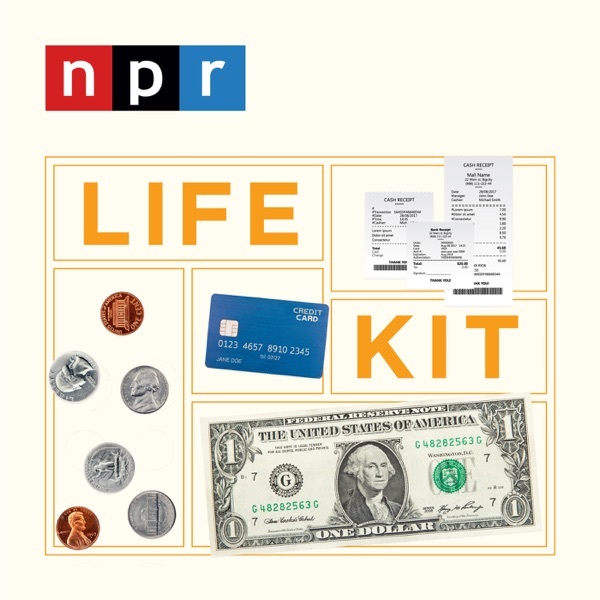 Nice to hear a succinct, produced finance podcast as opposed to a talk show-style one where you have to listen for an hour to get the same information. I learned a lot, and I appreciate that they consult women, not on “women’s finances,” but on money advice for everyone. Keep it up! I use a lot of these strategies but learned some useful new things and it gave me motivation to be a bit more active in keeping track of things. This podcast has great tips and information that can be applied right away. I appreciate the tips...some of which I’m already using and some others that I will quickly adapt. Thanks!! Short and to the point and incredibly useful! Sharing this with so many people!